The Womanity Foundation undertakes to empower girls and women in developing countries to shape their future and accelerate progress within their communities. 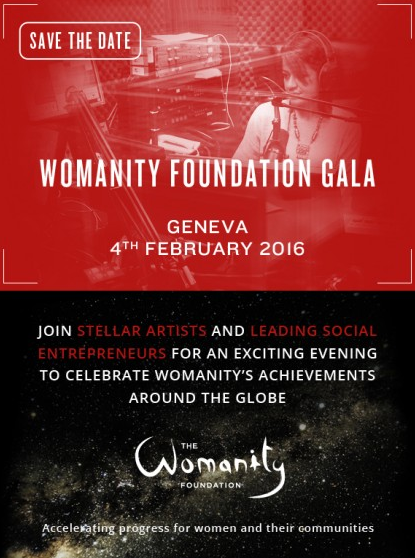 The Womanity Foundation is holding a Gala on the 4th of Februrary 2016 in Geneva to celebrate Womanity’s achievements around the globe. 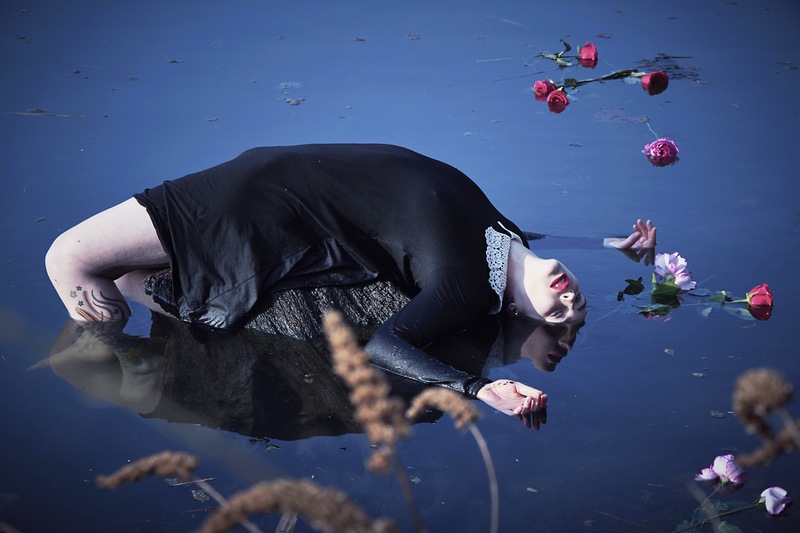 I am very happy to participate and give a photography of my videoart series: “What are you Fishing for?” as a donation.